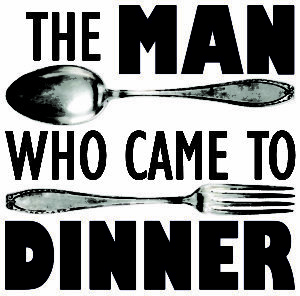 The Leawood Stage Company is proud to present a classic Broadway comedy The Man Who Came to Dinner February 14, 15, 16, at 7:30 pm and February 17 at 2:00 pm inside the Lodge at Ironwoods Park, 14701 Mission Road, Leawood, KS 66224. The Man Who Came to Dinner is set in a small Ohio town in 1940. A famous, outlandish radio wit, theater and literary critic named Sheridan Whiteside has been invited to dine at the home of the wealthy factory owner, Mr. Ernest Stanley. Before Whiteside enters the house, he slips on a patch of ice outside the front door and injures his hip. Whiteside intimidates the Stanley’s with threats of legal prosecution, and they are forced to allow him to stay while he recovers. Whiteside proceeds to terrorize the Stanley’s, taking over their home and interfering with almost every aspect of their lives with hysterical results. Leawood Stage Company is delighted to welcome director Chad Burris, for his LSC directorial debut. He has been seen on the LSC stage in Once Upon a Mattress and Sweeney Todd. The Man Who Came to Dinner will feature an opening night special Valentine’s Day performance. While attending the show, be sure to check out the Romance Art Exhibition presented by the Leawood Arts Council. 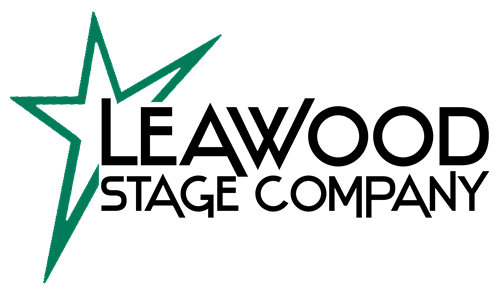 For more information and to purchase tickets, visit the LSC website at www.leawoodstageco.org, Email stageco@leawood.org, or call 913-663-9157.